Ideas already suggested include creating a community woodland or using the town’s heritage to run events to attract visitors. A “use it or lose it” warning has been issued about more than £40,000 available for community projects in a Moray town. More than £400,000 was handed to the council in 2010 by Tesco as part of its supermarket development in Buckie. Most of the cash has either already been spent on supporting events including the Christmas Kracker and projects including the Fishwife’s path or been set aside for other initiatives. However, the rest of the money needs to be spent by summer next year or it will have to be sent back to Tesco. David Bremner, chairman of the council’s planning committee, said: “Developer obligations secure improvements at no cost to the council. 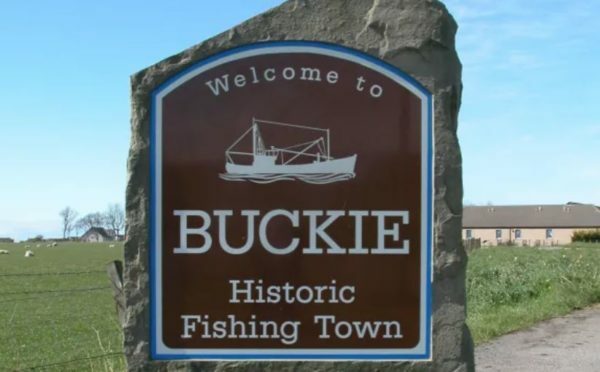 Here we have a significant opportunity for investment in Buckie and I hope the community take this chance to have their say on how this money is spent.